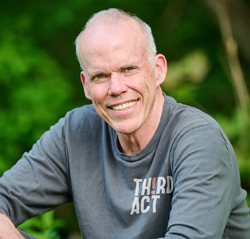 Bill McKibben Events and Appearances - Author. Educator. Environmentalist. Join Bill McKibben as he introduces his latest book, Falter: Has the Human Game Begun to Play Itself Out? Industrialization, deforestation, and pollution have greatly increased atmospheric concentrations of water vapor, carbon dioxide, methane, and nitrous oxide, all greenhouse gases that help trap heat near Earth's surface. Local food is about the future. By supporting local farmers today, you can help ensure that there will be farms in your community tomorrow, and that future generations will have access to nourishing, flavorful and abundant food.